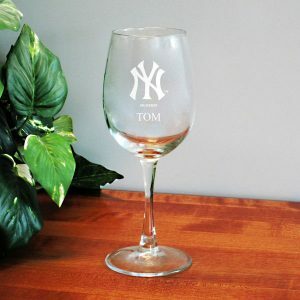 When the gang is over and the game is on, don't just sip your favorite beverage from any 'ol pitcher — enjoy those suds and represent your New York Yankees with this 60oz. 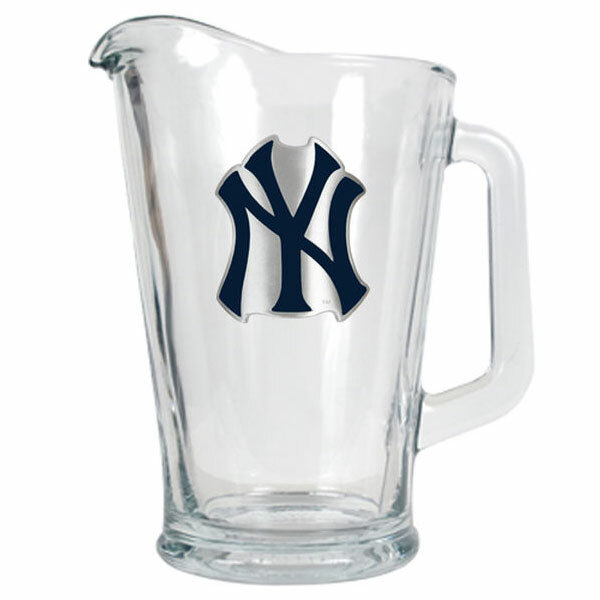 glass pitcher. 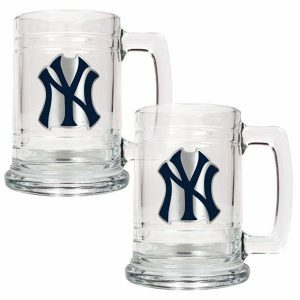 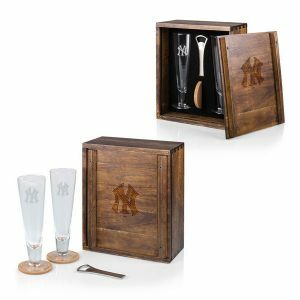 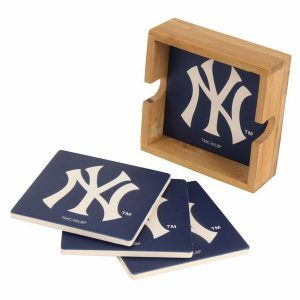 It features a durable design with the iconic logo of your 27-time World Champion New York Yankees!